Each year, CSC releases an annual report, expressing gratitude to all of our supporters and relaying the impacts of their generosity through stories. Today we are releasing our 2017 report. 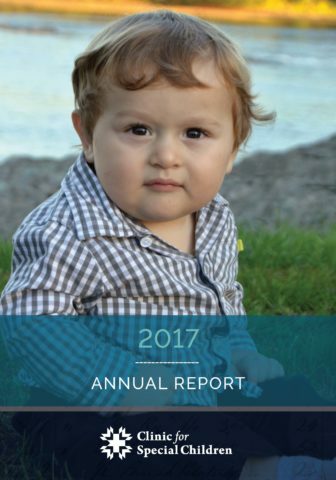 In the report we highlight the journey of a family with Spinal Muscular Atrophy, important advances in research, and the ways we have engaged the communities we serve. We are also presenting the story about the incredible impact one beautiful woman, Esther Davies, made on the Clinic for Special Children and the Plain communities through a lifetime of passion and advocacy. We are now sharing her story with a heavy heart as we learned of Esther’s passing last evening. 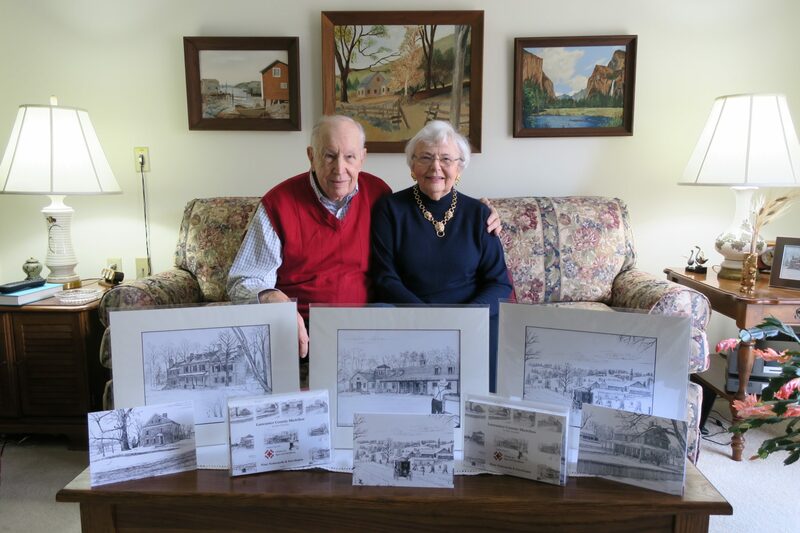 We invite you to help us celebrate her through our thank you to Esther and her friend, John Thackrah found on page 13. On behalf of the board and staff of CSC and the countless children who have benefitted from her kindness, we wish to express our sincere gratitude and condolences to Esther’s friends and family. Registration for our 2018 midwife conference is open!